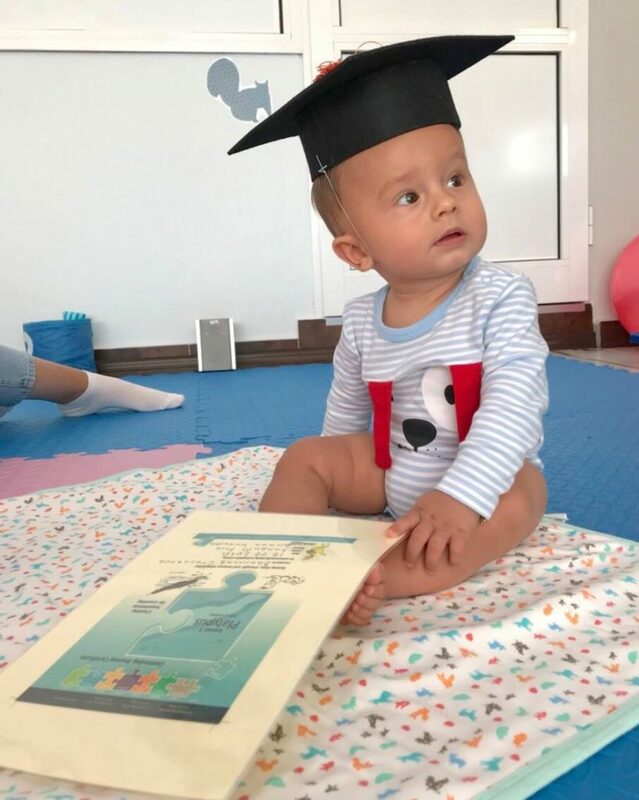 The KindyROO program is designed to ensure that babies and children go through the normal developmental sequence of movements and are given plenty of opportunity to practice, repeat and refine these movements within each stage of development. It is only through repeated movement experiences that the young brain grows and connects efficient and effective message pathways that optimise brain development and provide the foundations for more complex levels of learning such as reading, writing and mathematics. 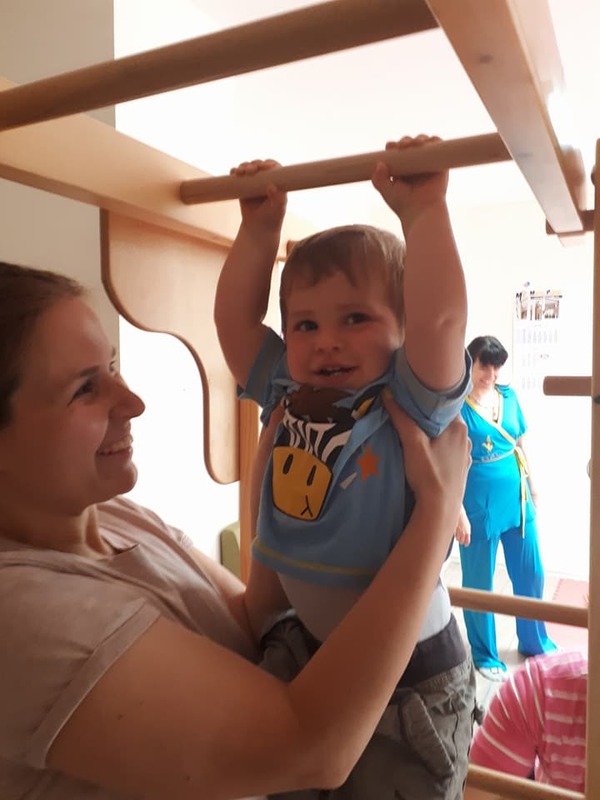 As they grow, young children continue to develop their upper body strength as they push, pull, lift, carry, climb, hang and swing – working on both the gross motor component of handwriting and fine tuning manual dexterity skills. Holding, hanging and swinging correctly helps with the development of cortical grip which will help to ensure that the correct mature pencil grip will develop over time. This is one of the reasons you will find so many hanging and swinging opportunities throughout our KindyROO classes. Becoming competent on the KindyROO overhead ladder (monkey bars) not only works on gross motor abilities and strengthening but also developing hand-eye coordination (the eyes will follow the hands when moving from rung to rung), motor planning (moving and thinking), timing, rhythm, posture, balance and laterality development. 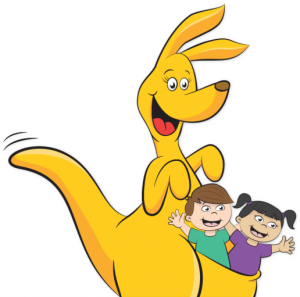 Musical songs, games and nursery rhymes like those used at KindyROO promote and boost language development, helping to lay the foundation for communication and learning to read and spell. Neuroscientists have found that hearing, repeating, and moving rhythmically to music, teaches the brain how to communicate. It connects the necessary neural pathways the children need in order to begin to speak and is encouraging for verbal communication. Good readers have good language and speech skills. 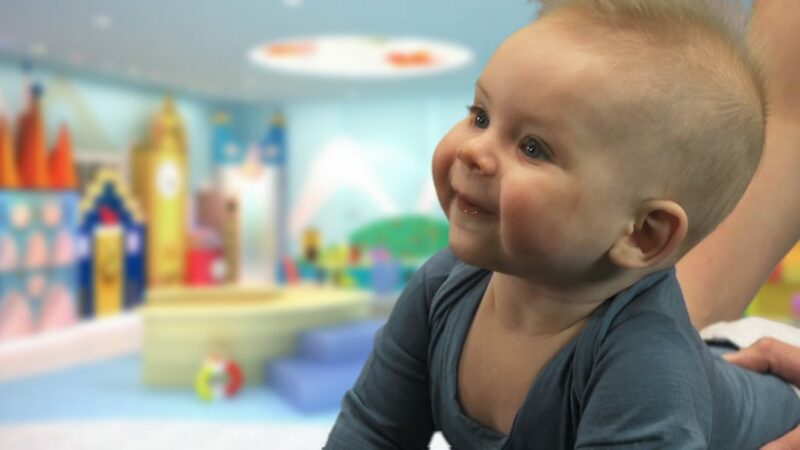 Babies and young children develop mathematical skills based on bodily and sensory-motor experiences that apply to mathematical concepts such as shape, space and order e.g. How do I fit? How many of those shapes can I crawl through? What part of my body should I use first in order to move through that tunnel? All experiences they get plenty of practice at during KindyROO classes! A recently published study has found that toddlers under the age of four years who acquire an extensive range of motor skills also demonstrate high levels of mathematical skills. Mathematics is also based in an understanding of rhythm and time and having a well-developed sense of temporal awareness. Rhythm is essentially a basic form of mathematics. A young child learns patterns associated with rhythm. These rhythmical patterns then assist the child with later mathematical pattern recognition. The combination of music and movement also enhances skills of logic and rhythmic skills that are important for organising ideas and solving problems – the same skills needed to develop an understanding of mathematics. 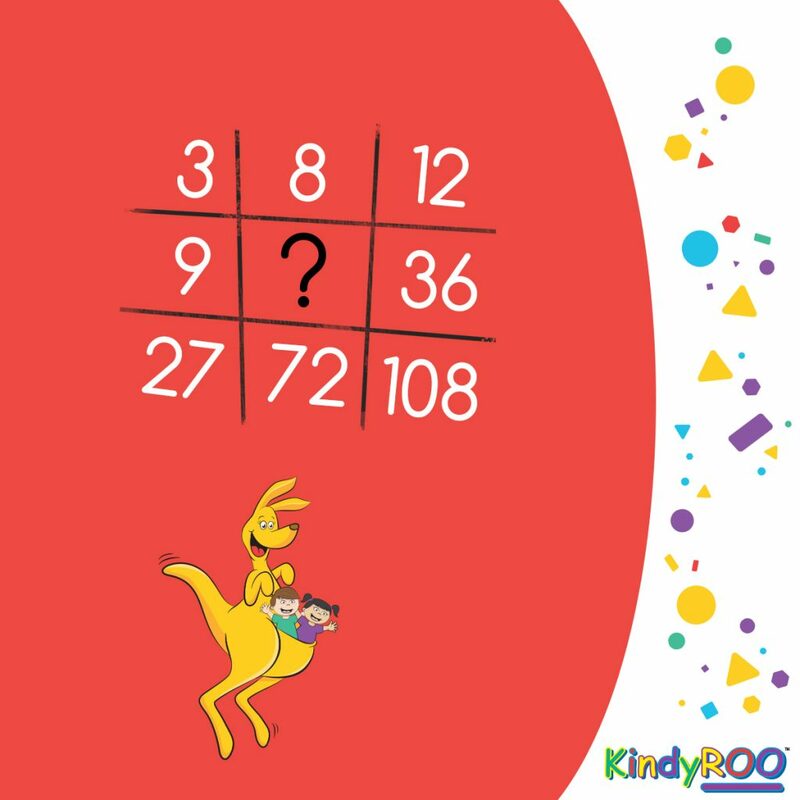 At KindyROO you will have noticed just how many activities we do that involve the use of a regular beat; finger and foot plays, exercises to music, dances, music time on the mat with rhythm sticks, maracas, triangles and even parachute time.